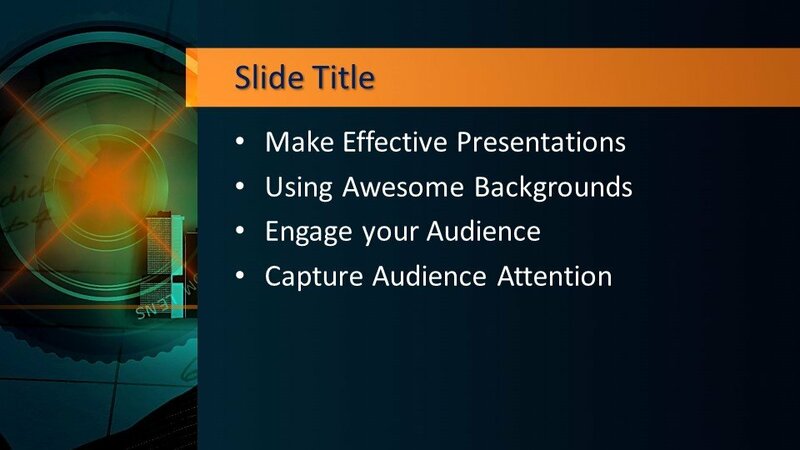 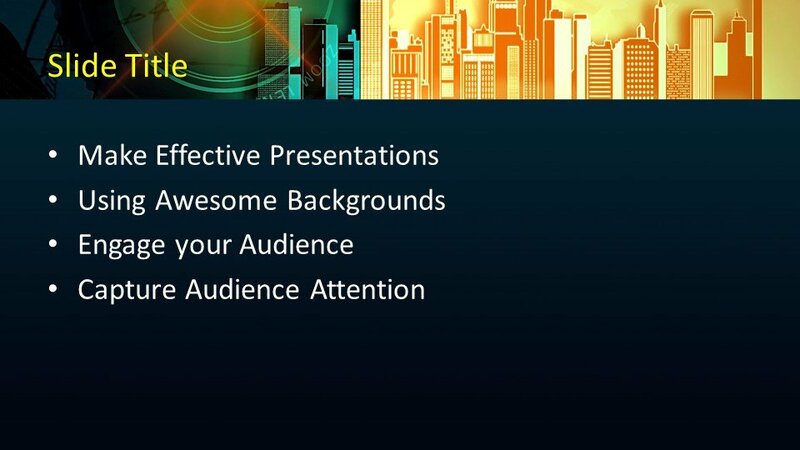 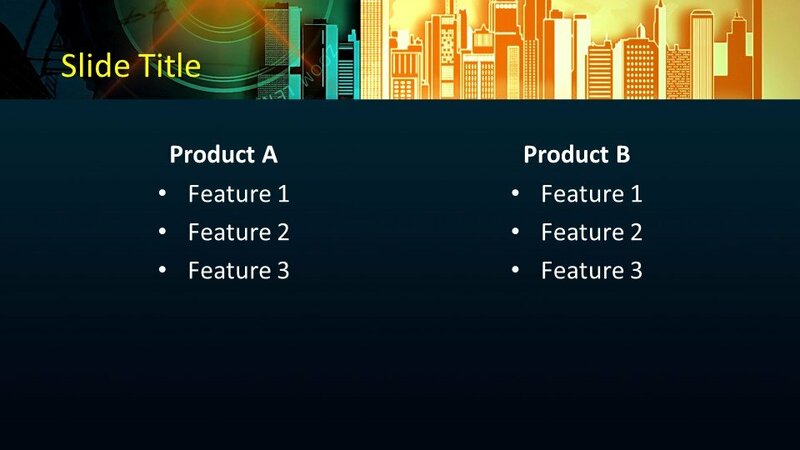 Here is a free Progress PowerPoint Template to be used in your presentation. 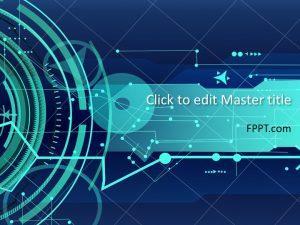 This is a future progress PowerPoint template background with the image of highly developed city buildings, they are representing progress in future. 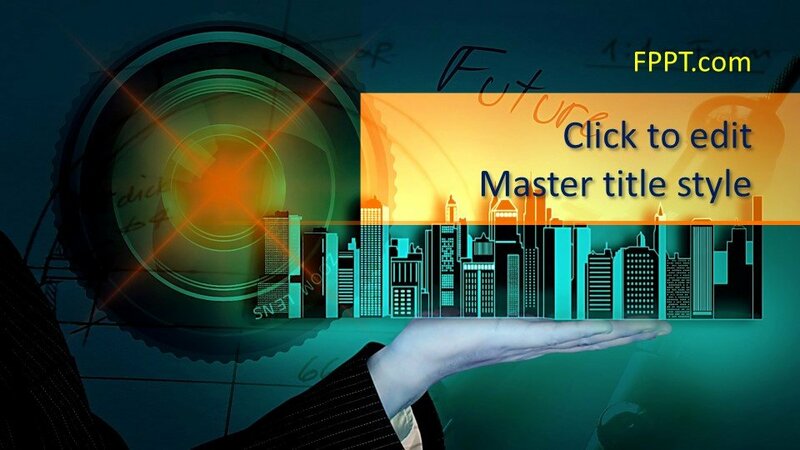 The image has a broad meaning in it for using in the PowerPoint presentation. 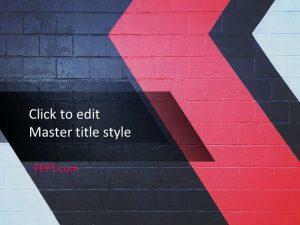 It can be put in the background of business or construction slide designs. 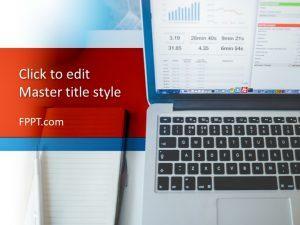 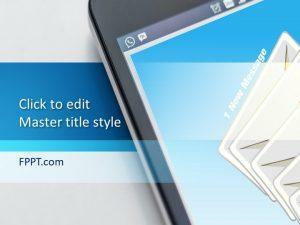 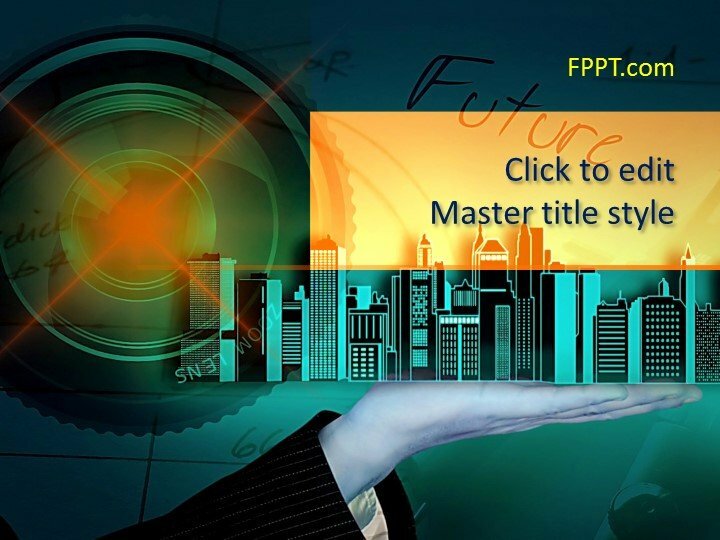 Like rest of the FPPT.com template designs it is also editable and customizable. 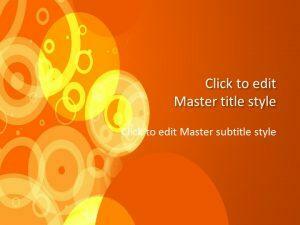 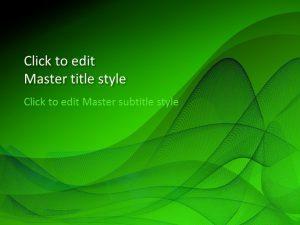 It is compatible with all versions of PowerPoint software and Office 365.